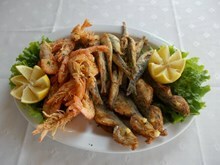 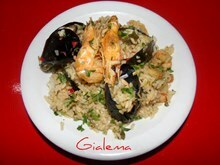 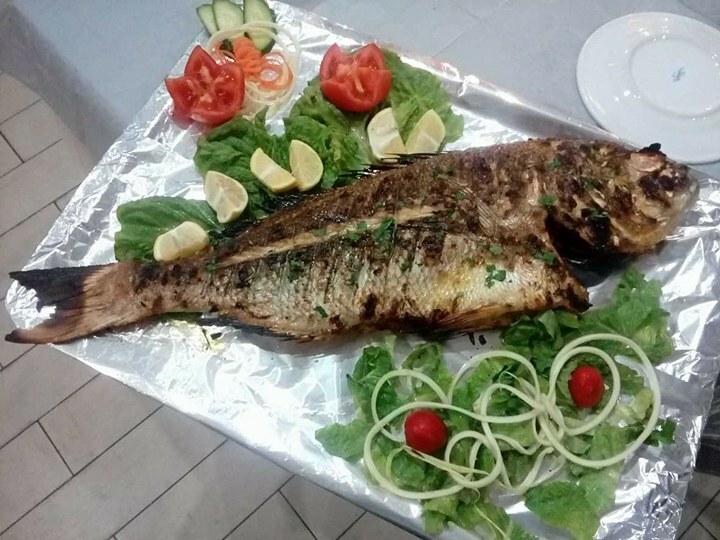 Fish bar and restaurant Gialema is located at the beach of N. Epivates Thessaloniki, Kountouriotou 49. Intimate environment, amazing food quality, ouzo mezedes, fresh seafood, meat dishes, excellent service. 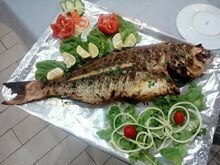 For the visitor an ideal tasting destination at affordable prices! It is located 15 minutes from Macedonia Thessaloniki airport and 30 minutes from the city of Thessaloniki. 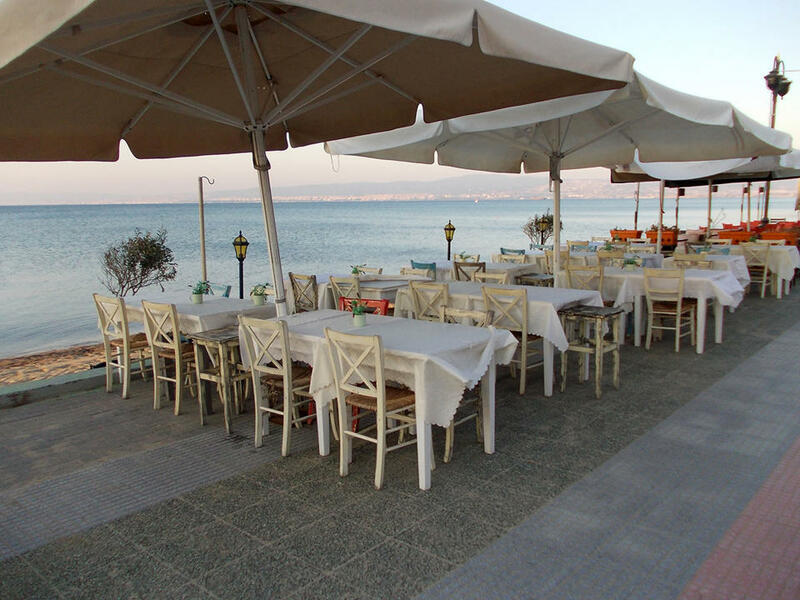 There is sea transport from the port of Thessaloniki and from the White Tower. 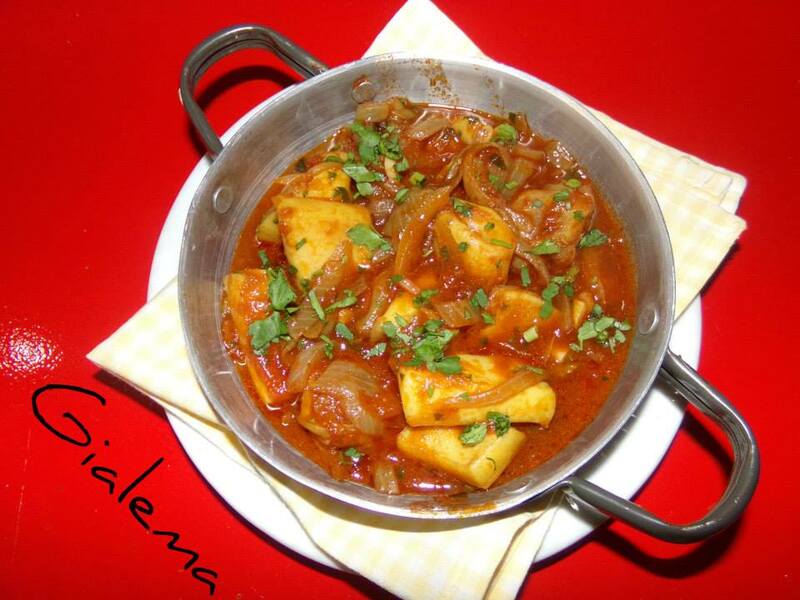 Gialema, where the taste meets quality ... We are waiting for you!